Think you have what it takes to train for LIVESAFELI? 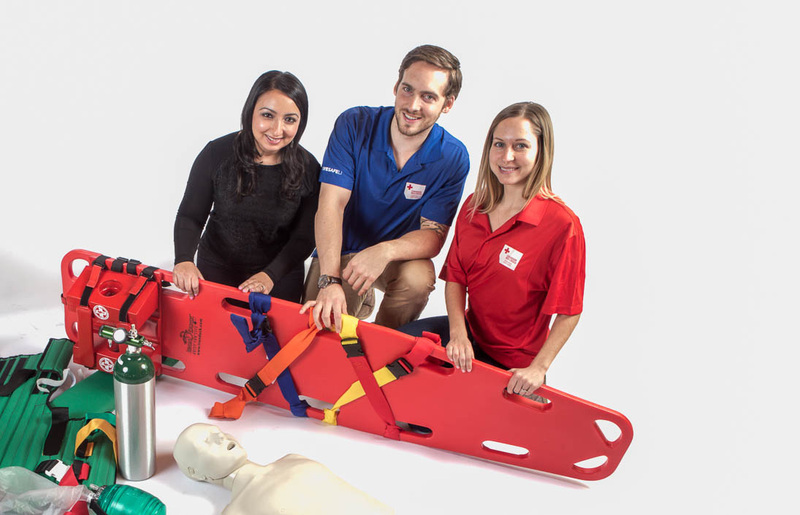 Are you a certified Canadian Red Cross First Aid and CPR instructor, First Responder or Emergency Medical Responder looking for work in the Greater Toronto Area? Do you have a passion for teaching individuals from diverse backgrounds? If you choose to apply for a position, please fill out this contact form and we will reply to you by email.